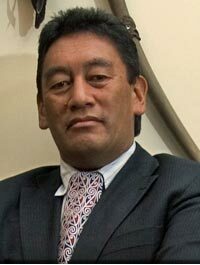 I’ve received a report that Hone Harawira has a redeeming feature. It would seem that, among his many sins, he doesn’t believe in Global Warming, according to TV3 News this evening. Well done, him; seems he’s not such a bad egg after all!